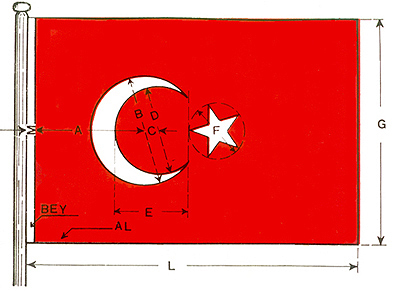 The fundamentals of the Turkish Flag were laid down by Turkish Flag Law No. 2994 of May 29, 1936. Turkish Flag Regulation No. 2/7175 dated July 28, 1937, and Supplementary Regulation No. 11604/2 dated July 29, 1939, were enacted to describe how the flag law would be implemented. 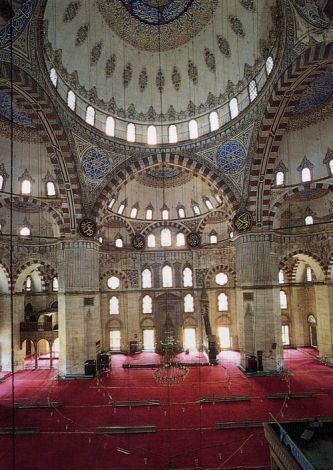 The Turkish Flag Law No. 2893 dated September 22, 1983, and Published in the Official Gazette on September 24, 1983, was promulgated six months after its publication. According to Article 9 of Law No. 2893, a statute including the fundamentals of the implementation was also published.